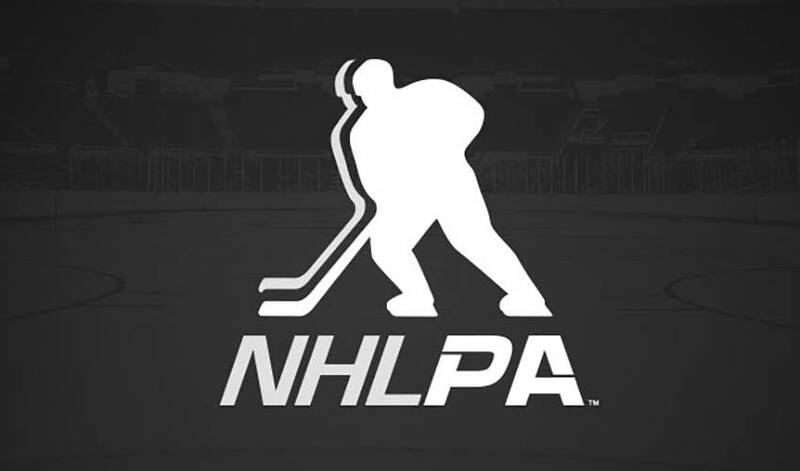 Eighteen NHLPA members have travelled to New York City for meetings on Tuesday, December 4th. This afternoon, the players will meet a group of owners. The Player/Owner meeting is scheduled to take place at 2:00 PM ET at the Westin New York at Times Square.